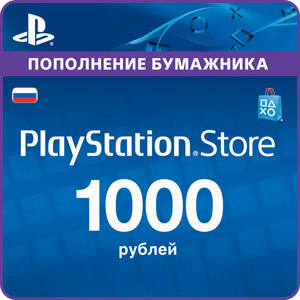 PSN card is activated on your account Playstation Store and adds to it the sum of its nominal value of 1,000 rubles. Then you will be able to pay for purchases in the Playstation Store from your account, and from there to download games, movies and other entertainment content on any console Playstation. The Playstation Store payment occurs only when a registered account. Follow this link https://account.sonyentertainmentnetwork.com/liquid/cam/account/giftcard/redeem-gift-card-flow.action to activate the card purchased through the Sony Entertainment website. If PSN account you do not, you will be his first start. If you are not logged on PSN account, you will be prompted to enter e-mail and password. 1. 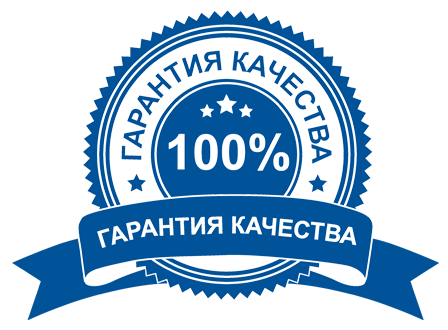 Create Russian PlayStation Network account (or use an existing). 2. Visit the Playstation Store shop c using any of the Playstation or the Media Go software for PSP on your PC. 3. Select the icon "Redemption Code" in the "Showcase" menu. 4. Enter the redemption of the purchased PSN code consisting of 12 characters, and select "Continue". 5. Follow that appear on-screen prompts to activate your card.